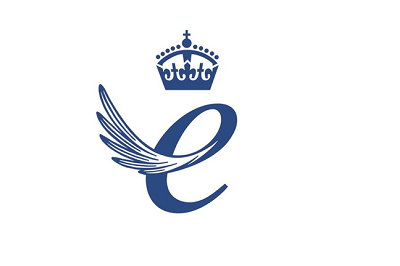 The Queen’s Awards for Enterprise are the most prestigious business awards in the UK. The awards were first established in 1965 and since then over 7000 companies have achieved a Queen’s Award. This year 230 UK businesses have been recognised for their contribution to international trade, innovation, sustainable development and promoting opportunity (through social mobility). 8 of these businesses won double awards. The Queen’s Awards for Enterprise 2019 are open to applications until Weds 12th September 2018. Almost all UK businesses (including non profit) can apply, and the application process is free. All applications must be made online, and you may apply for more than one category.